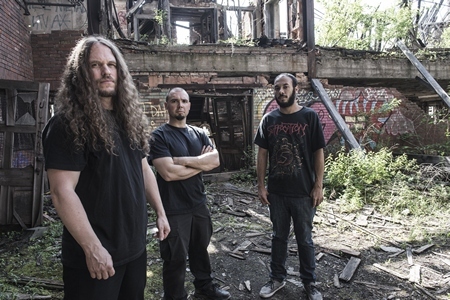 At this stage in their career, Hate Eternal is one of the most recognizable names of the death metal crowd. Their sound is just as identifiable. Chances are when you think of Hate Eternal, you tend to think about two things immediately – sheer intensity and blastbeats. Infernus delivers both as only Hate Eternal can. 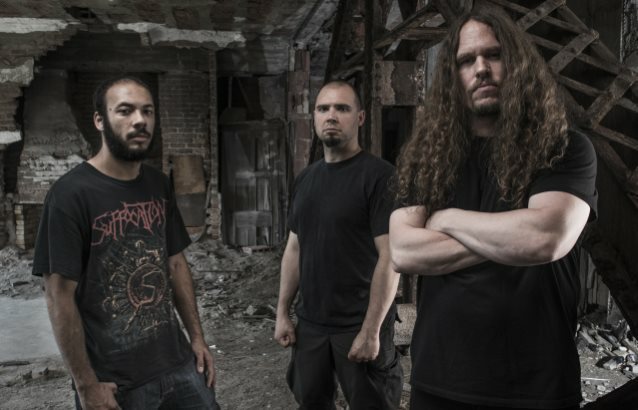 Erik Rutan and JJ Hrubovcak have returned, along with new skinsman Chason Westmoreland, and the trio takes very little time to show that Hate Eternal has not gotten softer with time. Though after the thoroughly impressive Phoenix Amongst the Ashes (2011), there were definitely some raised expectations. Opener “Locust Storm” feels as a Hate Eternal track should – plenty of frenetic blasting and guitar riffs piling in at a dizzying speed, with Rutan’s inhuman roars front and center. “La Tempestad” and “The Chosen One” are sure to stick with the speed-freaks, and rarely break in their intensity and blitzkrieg momentum. It’s the type of thing that will cause many a head to explode, which is one of Hate Eternal’s strongest assets. Other tracks, such as “Pathogenic Apathy” and “Zealot, Crusader of War” showcase the occasional groovy, mid-tempo riffs that they implement to keep from having the entire album feel like a sonic whirlwind of chaos (and blurry tracks). Instrumental “Chaos Theory” sees a further exploration of melodic soloing and technicality into the mix in ways the band hasn’t so blatantly displayed in the past. And finally, other songs like “O’ Majestic Being, Hear My Call” and “The Stygian Deep” see a flirtation with more melodic elements within the Hate Eternal framework. 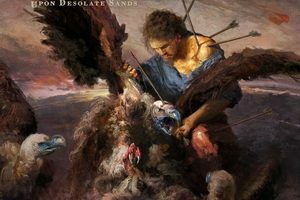 While the bottom line is that Infernus sounds quite like Hate Eternal, it’s the subtleties and willingness to explore nuances within their approach that keeps them afloat and ahead of the curve. 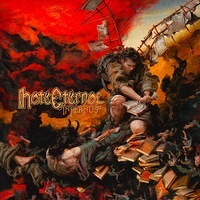 Infernus combines the feral intensity that Hate Eternal is known for and delivers it with the force that fans crave. Yet there’s more than meets the eye (or ears in this case), and that’s what will drive back listeners time and time again, outside of a sheer adrenaline rush.